Taste Radio Ep. 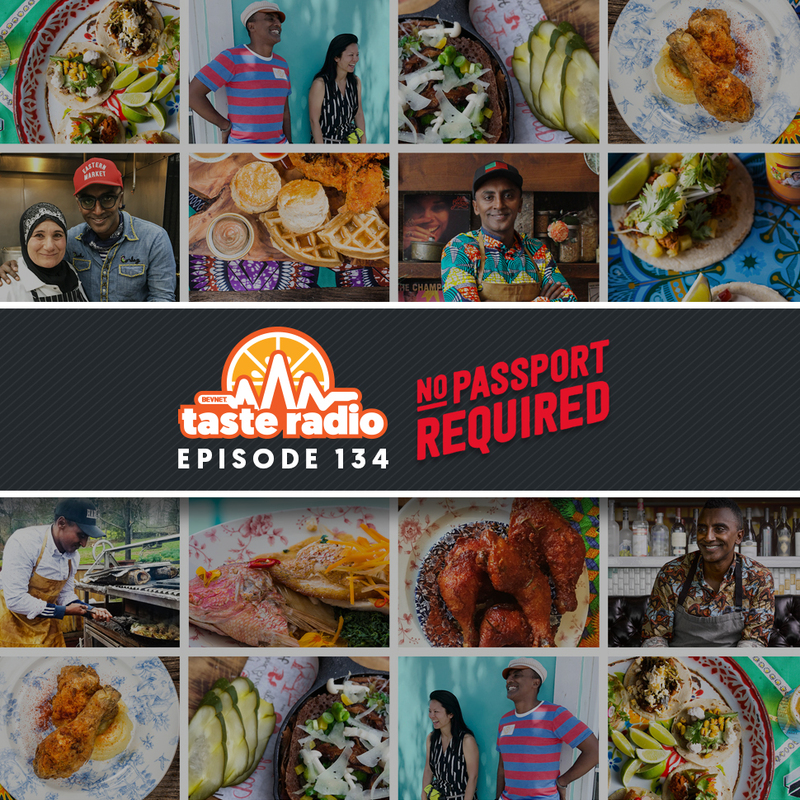 134: Acclaimed Chef Marcus Samuelsson Believes This Ingredient Is The Key to Great Food; Fair Trade USA Hits 20 — What’s Next? 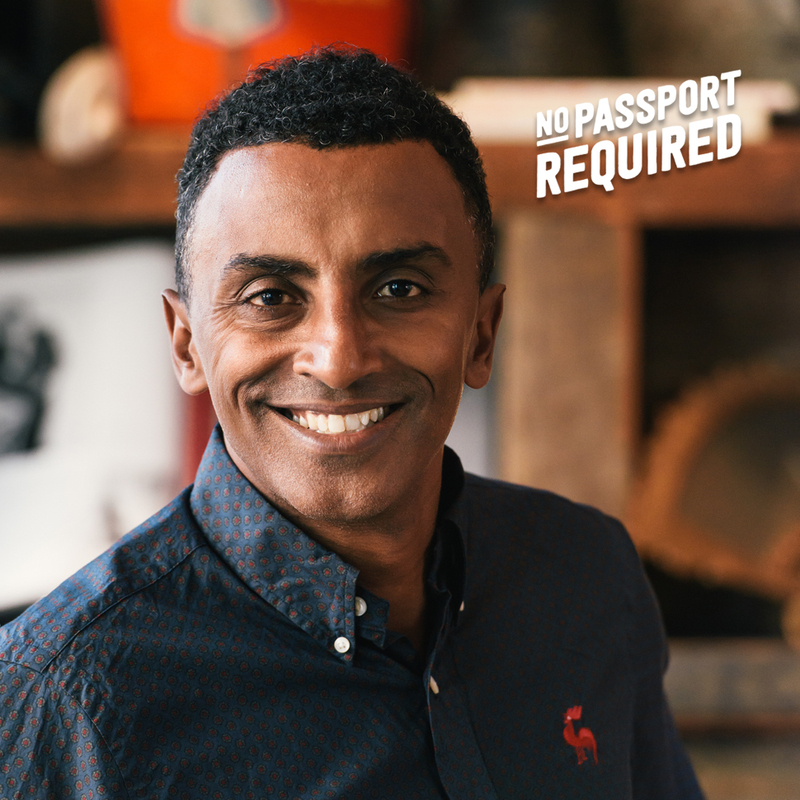 For Marcus Samuelsson, finding the inspiration to cook new and interesting food is often as simple as opening the front door. Outside, the acclaimed chef, restaurateur and television personality sees a country brimming with vibrant cultures and, with it, an opportunity to learn from their cuisines. His perspective is rooted in the PBS TV series, “No Passport Required,” which Samuelsson hosts. An exploration of the diverse spectrum of immigrant cultures and food in America, the show takes viewers on a road trip across the U.S. Samuelsson’s travels have taken him down new paths of discovery, such as exploring the influence on the Arab-American community in Detroit or diving into the flavors and heritage of Miami’s Haitian community..
“What inspires me is people and the fact that we’re not that different,” Samuelsson said in an interview included in this episode. “We have rituals that may look different depending on where you are in the world, but we all want to have a great meal. 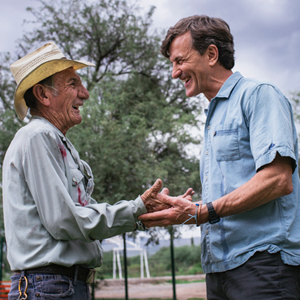 Samuelsson believes that embedded within any great meal is a foundation of sustainable ingredients and of fair wages for the farmers and workers that grow them. His stance has aligned him with product certifier Fair Trade USA, whose recent 20th anniversary celebration in New York City was the setting of our interview. Listen our full conversation with Samuelsson for a discussion about his work with the organization and his take on the most important factors driving change in the restaurant business, as well as the advice he has for newcomers to the food business — including his younger self. Also included in this episode: a conversation with Fair Trade USA founder and CEO Paul Rice. On the anniversary of the organization’s two decades in existence, Rice discussed the origins of Fair Trade USA, how it has aligned with companies to generate over a half-billion dollars in additional income for farmers and workers and how it plans to effect change in a variety of industries over the next 20 years. 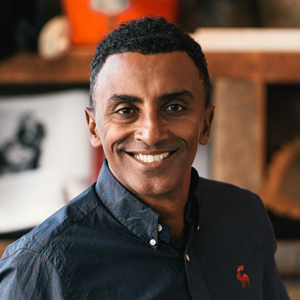 3:05: Interview: Marcus Samuelsson, Chef/Owner, Red Rooster Harlem; Host, “No Passport Required” — Samuelsson is perhaps best recognized from his numerous appearances on foodie TV shows including “Top Chef Masters,” “Chopped,” and “The Taste.” Born in Ethiopia and raised in Sweden, he first caught the attention of the culinary world at the age of 24, and is known for infusing culture and art into his style of cooking. He’s the owner and head chef of the acclaimed Red Rooster Harlem in New York City along with several other restaurants across the world. Marcus is also a philanthropist, actively involved in UNICEF and a socially conscious entrepreneur, aligning himself with organizations like Fair Trade USA. BevNET’s Ray Latif met up with Samuelsson in New York City, at the celebration of Fair Trade USA’s 20th anniversary, where they spoke about his involvement and shared values with the non-profit. They also discussed the role that nature plays in his style of cooking, the inspiration behind his new TV show “No Passport Required,” which explores immigrant culture and cuisine in America, and the evolution of the U.S. restaurant business and his take on the role and impact of foodie journalism. 20:01: Interview: Paul Rice, Founder/CEO, Fair Trade USA — It’s been 20 years since Rice dreamed up the idea of an organization that could certify and set standards for products that promote fair wages for coffee farmers and protect the environment. 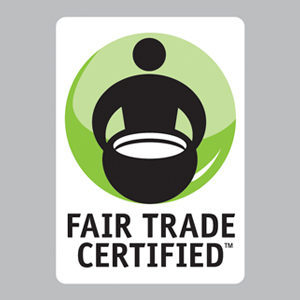 Fair Trade USA has since played an influential role in how companies across the food and beverage industry source ingredients and market their brands. BevNET’s Ray Latif sat down with Rice following the celebration of Fair Trade USA’s 20th anniversary for a wide-ranging interview that includes a discussion about the mission of the organization, why it takes the position of “trade not aid,” why there isn’t a single umbrella organization for fair trade certification and what he believes is the most impactful accomplishment of his career.